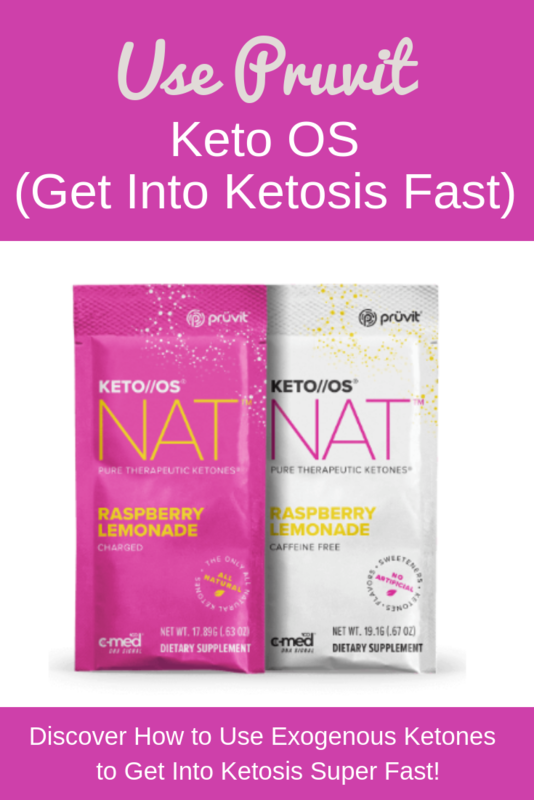 Pruvit Keto OS is a new product to recently hit the market. It is an exogenous ketone drink and comes in a variety of different flavors. 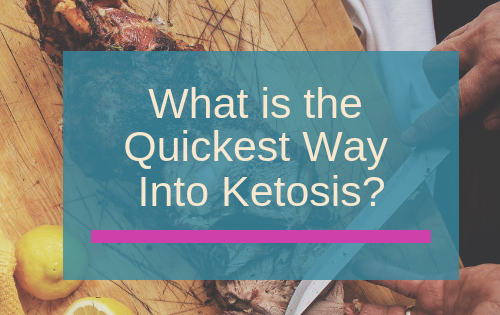 There are two ways you can experience ketosis in the body. The first way is through nutrition. When you deny yourself carbs your body will experience ketosis. 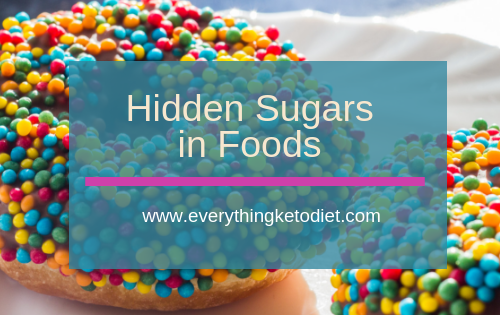 The other way is to use supplements to increase ketone levels in the body and this is where the product Keto OS comes into play. 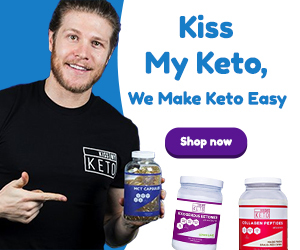 Keto OS is a supplement that helps the body to produce ketones, which in turn will put the body into a state of ketosis quickly. 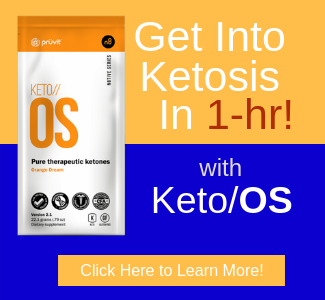 How Can You Benefit from Pruvit Keto OS? First, by using Keto OS you will be able to get into ketosis faster. Therefore, as a result of getting into ketosis, you will definitely lose weight. That is one of the main benefits of using Pruvit Keto OS. The second benefit you can get from using the product is that you will get a boost in energy. The third benefit you will get from taking the product is appetite suppression. Yes. You will find yourself less hungry. The fourth benefit is that you probably will experience good sleep at night. And the fifth benefit that you most likely notice is mental clarity. A lot of people will try the Keto diet and have problems losing weight. This is usually because they don’t count their macronutrients each day and also they tend to get too much protein. But when you combine the keto diet with the Keto OS supplement, you tend to have better results. Russell’s experience is what most users of Keto OS has. This is why the product is so popular. 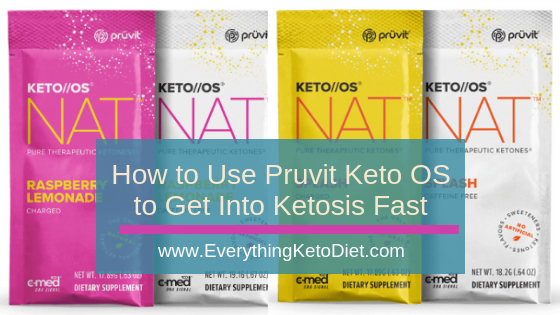 Where Can You Find Pruvit Keto OS? 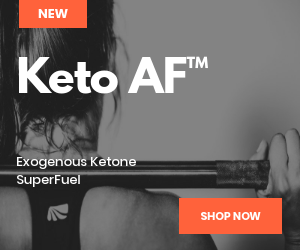 You can purchase Keto OS online by clicking here. Pruvit Keto OS comes in a variety of flavors. There is Raspberry Lemonade, Splash, Orange Dream, Maui Punch , Chocolate Swirl and so many more. If you like Bulletproof Coffee, which is any coffee that is infused with grass-fed butter and MCT oil, (which is a coconut oil fat) will love the Keto Kreme’s. They come in two flavors, Pumpkin Spice and Sweet Kreme. The good thing about the creamers is the fact that they have other supplements in them like B12 and Collagen, which is great for anti-aging. The creamers don’t have exogenous ketos, but it is loaded with good fats. If you take the 7 Day Keto Challenge and combine it with Pruvit Keto OS your results will be that much better, faster. 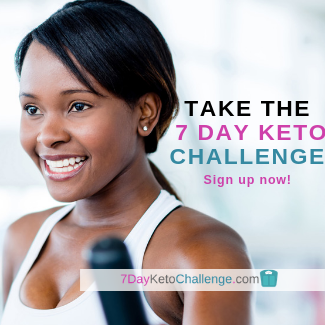 The 7 Day Keto Challenge is a challenge in which you will have lifetime access to the materials which include menu plans, a diary, daily planner, food lists, getting started guide and so much more! The Challenge combined with Pruvit Keto OS will supercharge your results. There is nothing to lose but weight and the Keto OS plus the 7 Day Challenge is probably just the winning formula that so many have been looking for. It only costs $37 to become a Pruvit Promoters. There is no minimum purchase required, however an order is encouraged. People are joined to Pruvit because they are in love with the feeling of ketosis and the product simply works. Pruvit considers itself to be a Community Based Marketing company, which basically means that it’s set up like a network marketing or mlm company. 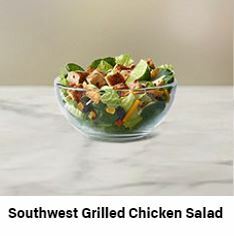 I like to consider it to be an educational-based marketing company because there is limited information that exists as it relates to the Keto diet and ketosis. The Pruvit Promoter is in a unique position to educate others about ketosis using a patent-pending cutting edge product. You can become a Pruvit Promoter by clicking here. If you’re the type of person who loves to help others and would love to make some extra cash while you do it, then become a Pruvit Promoter is definitely for you. Or if you would like to save on your product by creating a monthly auto-ship order, then you definitely should become a Pruvit Promoter now. Have you tried Pruvit products? What has been your experience? Drop a comment below and let us know all about it.